A selection of diamond parcels. 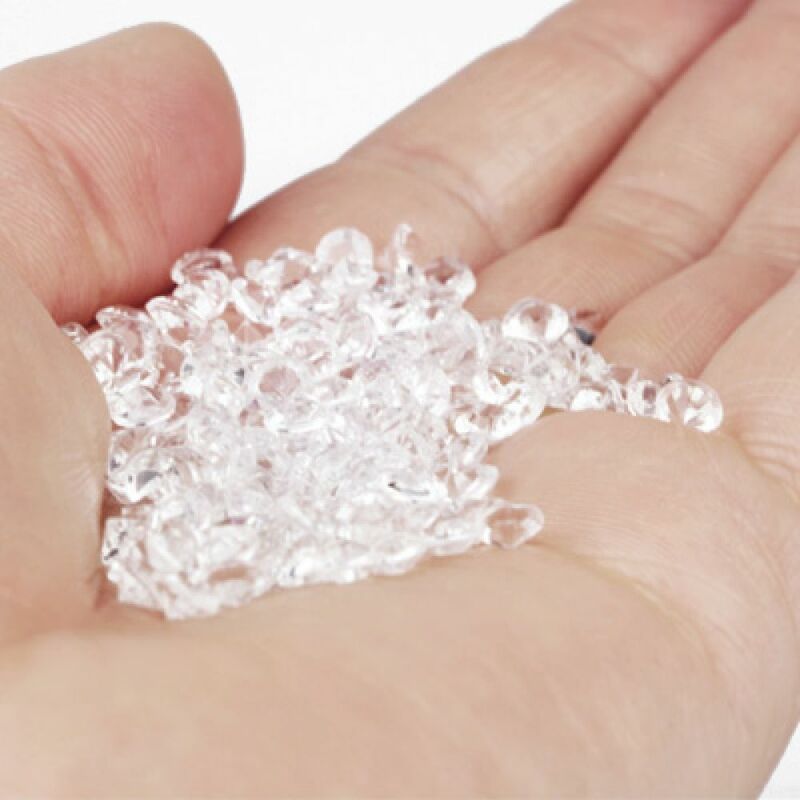 Purchase small parcels of loose diamond sizes in varying diamond qualities. This useful parcel of loose diamonds is ideal for jobbing jewellers. We supply a full 1 carat parcel of small round diamonds G-H colour and I1 clarity in sizes from 1mm up to 2.5mm. This parcel contains 40 diamonds. 5 x diamonds in each of the following sizes including 1mm, 1.3mm, 1.5mm, 1.7mm, 1.8mm, 2mm, 2.25mm, 2.5mm. Further sizes and quantities available upon request. Price includes VAT. International orders - purchase in your local currency - tax and duty included at checkout. Example shown in main product image. 0.25cts total diamond weight guaranteed. Our minimum order of diamonds. A custom created parcel of round brilliant cut diamonds in F-G colour and SI1 clarity supplied in any mm. size you require from 1mm upto 2.5mm for smaller melee diamonds. Place your order and we will contact you by email for your preferred diamond size from 1mm diameter upto 2.6mm diameter. We will then create your parcel next day and post it at no further cost across UK, USA, Canada and Australia. Other locations available and clarity options.